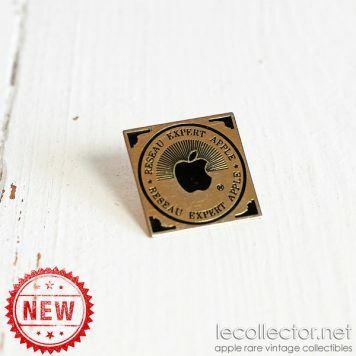 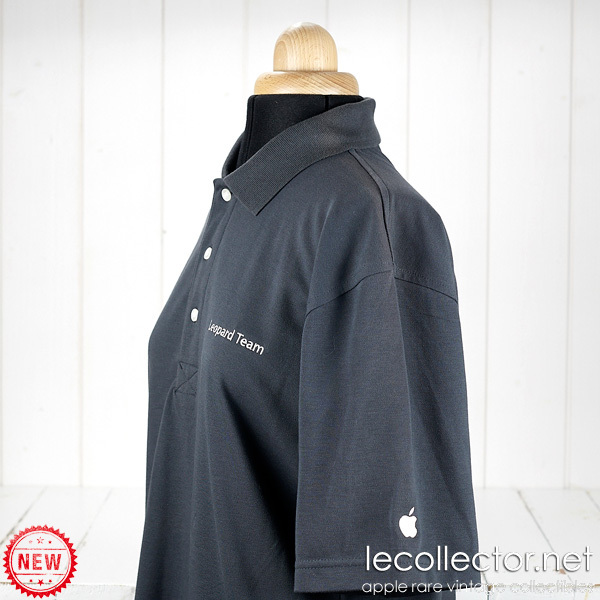 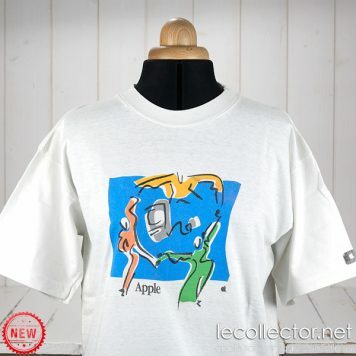 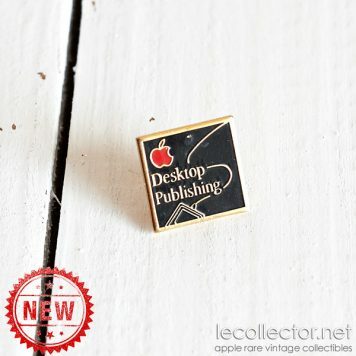 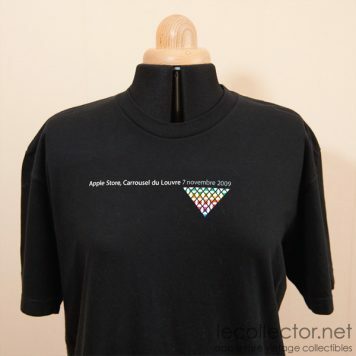 Le Collector is proud to present this extremely rare employee-only shirt for Apple engineers who worked on MacOS X 10.5 Leopard (release october 2007), from the Apple Cupertino HQ Engineering team. 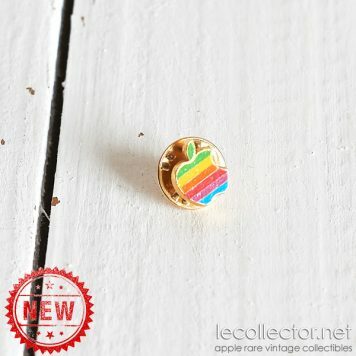 You had to be an Apple Cupertino HQ Engineering Leopard team member to get one of these shirts. 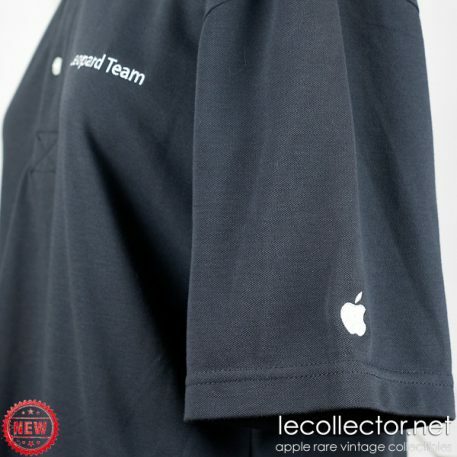 This Apple Leopard team polo shirt, in excellent condition, was distributed only to Apple Cupertino HQ engineering team personnel, for employees who worked on Leopard MacOS X.
Vintage logo Cupertino HQ Apple logo embroidered on sleeve, Leopard Team embroidered on front. 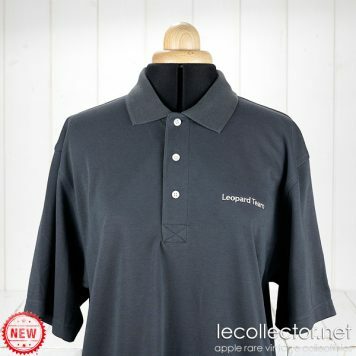 60% cotton, 40% Polyester, size: men’s medium. 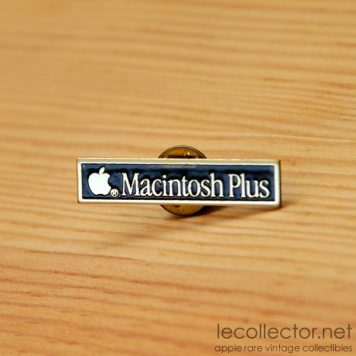 This is a 5 Mac ranking, extremely rare collectible. 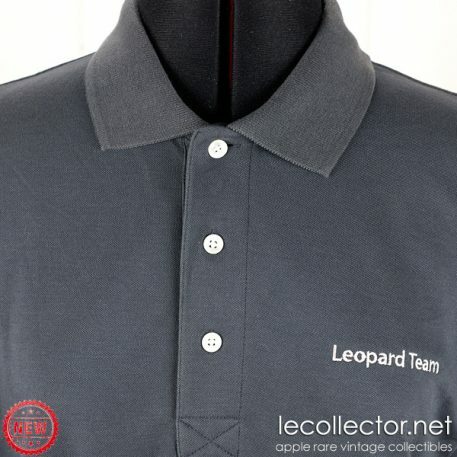 We have only 1 of this beautiful vintage Leopard Team polo shirt in stock, so don’t wait !